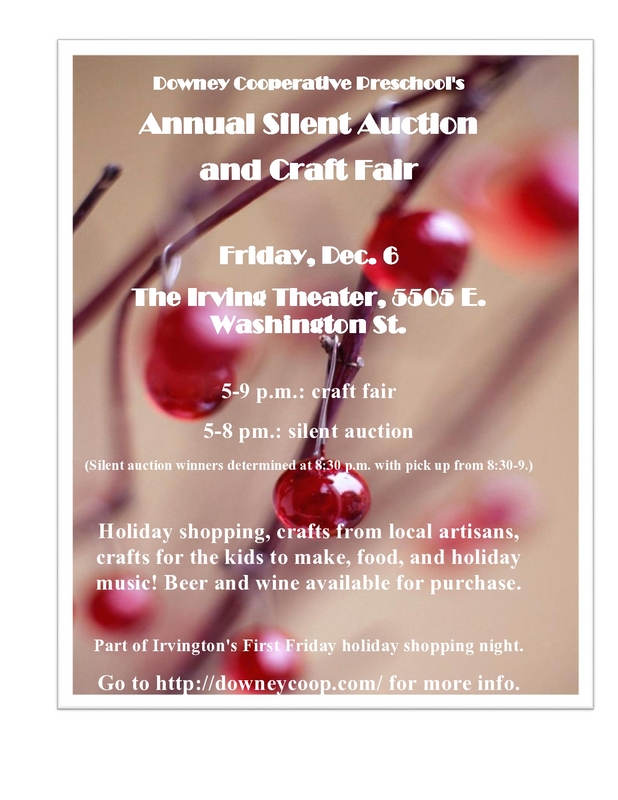 Holiday shopping, crafts from local artisans, food, kids’ craft area, and holiday music! 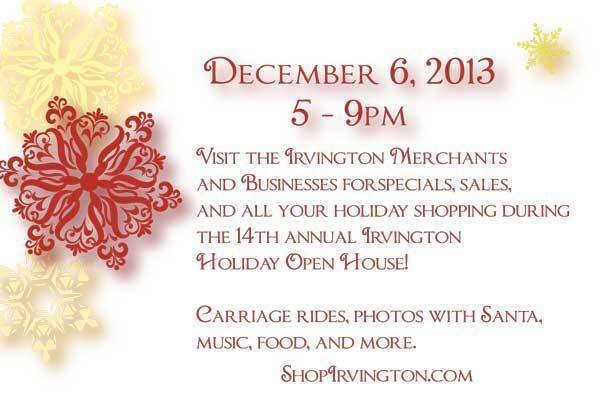 This is just one of the many events taking place as part of the Irvington Holiday Open House. Check out more events here! Come join the fun and check some gifts off your list!